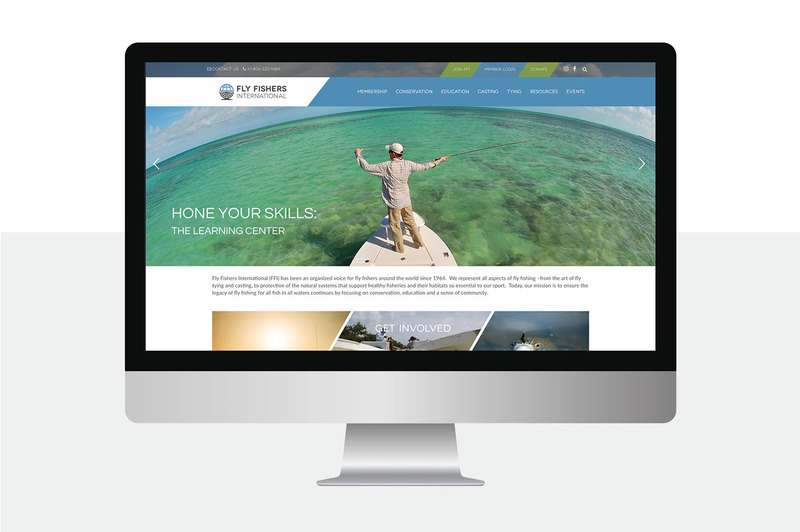 All of us at Brickhouse are outdoor enthusiasts, and many of us share a passion for fly fishing. 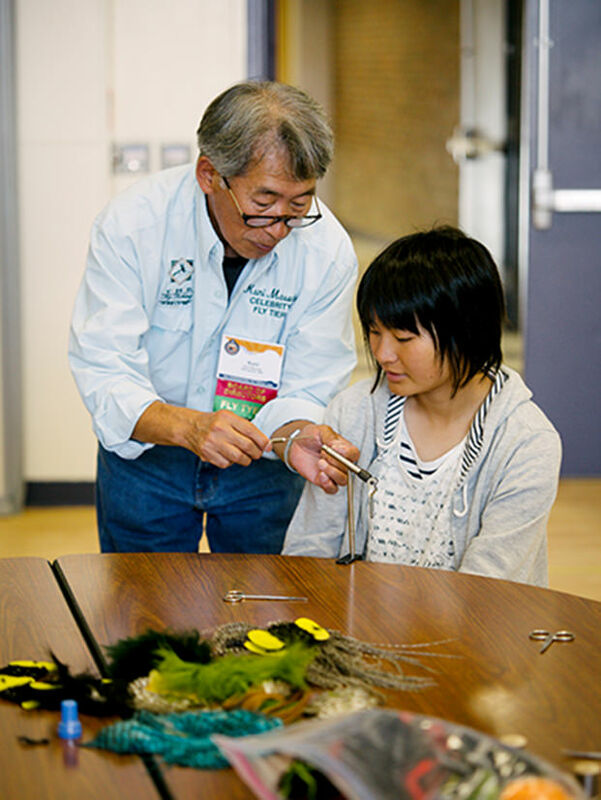 One of the longest-running non-profits in the world of fly fishing was the International Federation of Fly Fishers. 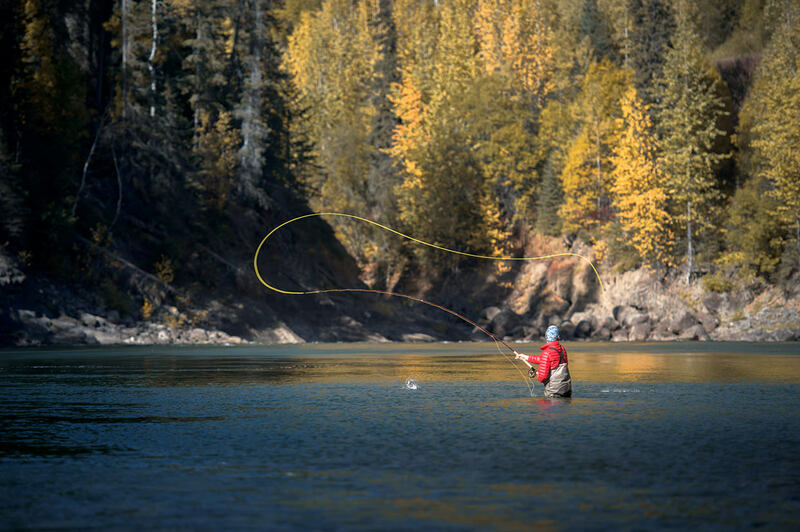 This group, while having a storied history and an incredibly deep institutional knowledgeable of fly fishing, had begun to fall out of relevance among today's anglers. 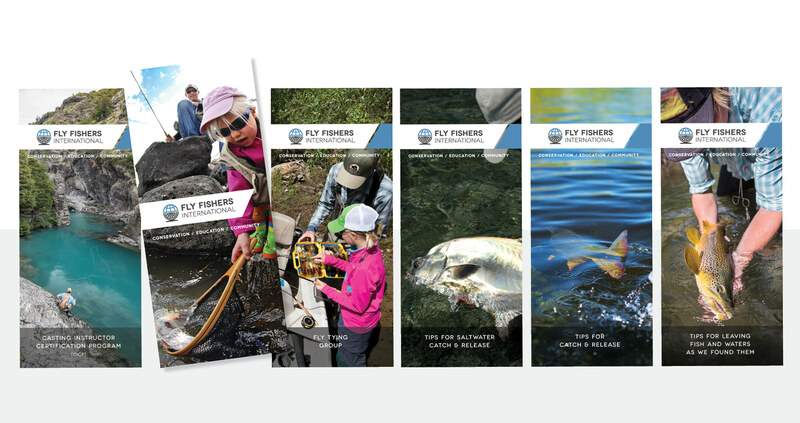 We were initially asked to help with a visual rebranding, but the project soon evolved into a complete rebranding from the ground up—beginning with some surveys and brand positioning analysis, the move to a new name—Fly Fishers International—and finally a new logo and updated identity. 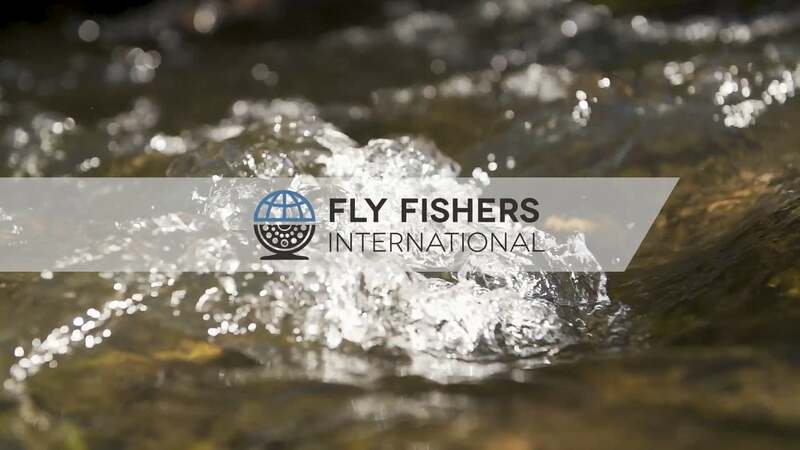 Fly Fishers International is on a fresh, new trajectory, with a focus on three pillars: conservation, education, and community. 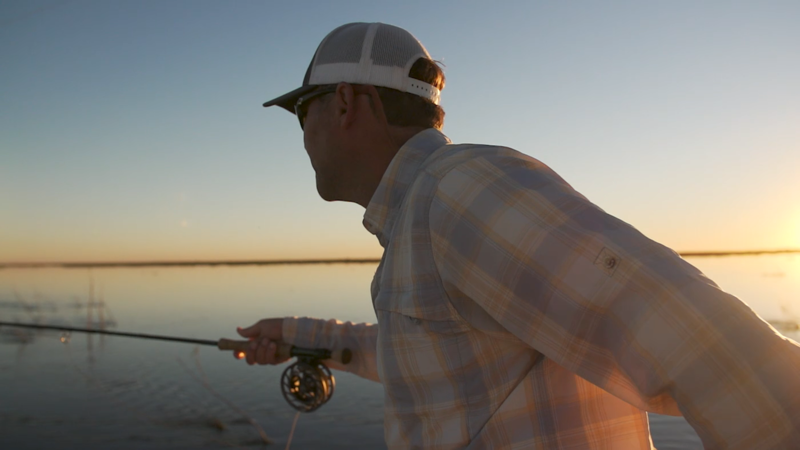 A parallel project with this rebranding is an "anthem video" which introduces viewers to a number of fly anglers and tyers from across the world, all sharing their perspectives on fly fishing and the role the sport has played in shaping their lives. 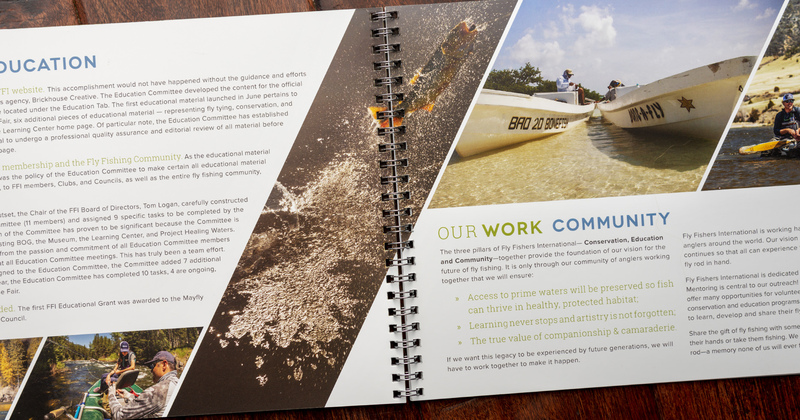 We also produced a follow up short video focused on conservation. 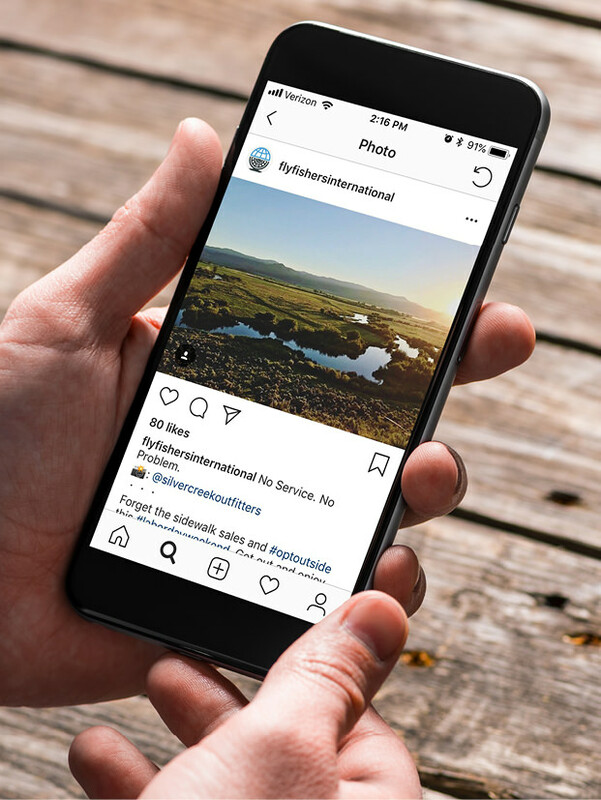 Brickhouse continues to create the foundational branding items for the group, from stickers and hats to membership flyers, event banners, and annual reports.